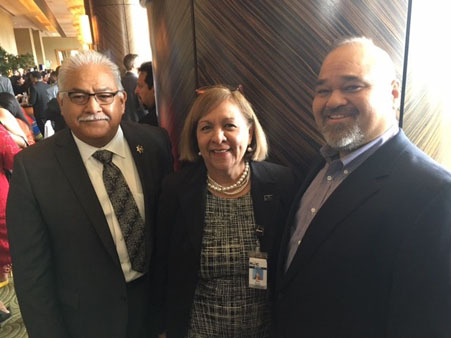 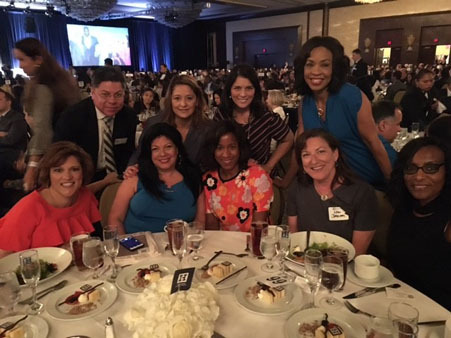 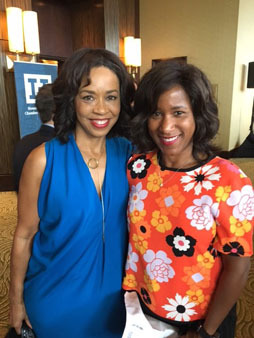 HOUSTON (KTRK) -- The Houston Hispanic Chamber of Commerce hosted its 40th annual luncheon and business expo. 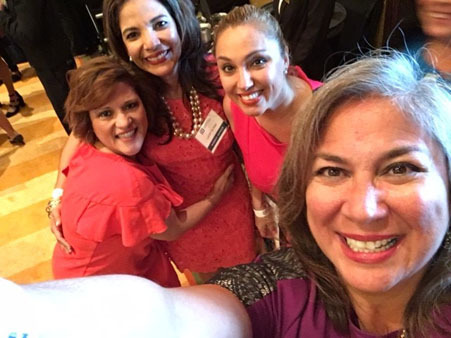 The Houston Hispanic Chamber of Commerce is an advocate for Hispanic business and civic interests in the Greater Houston area. 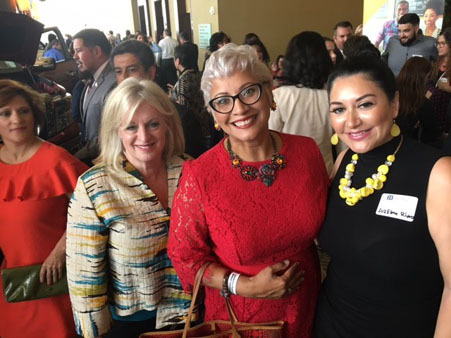 More than 15-hundred entrepreneurs, executives, elected and appointed officials attended. 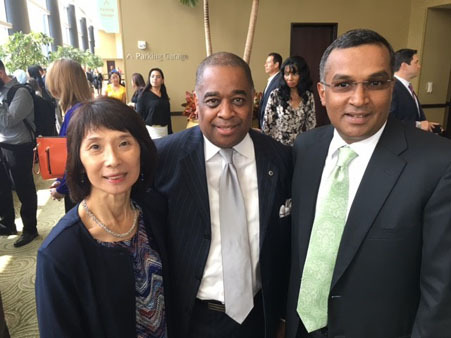 The event highlights the work of Chamber members throughout the region and also features remarks from local and national leaders.